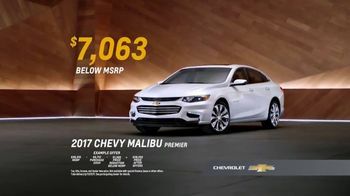 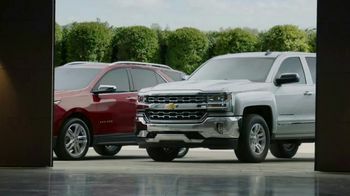 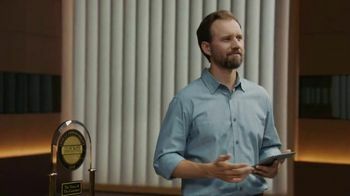 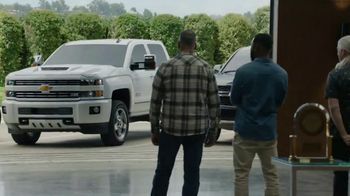 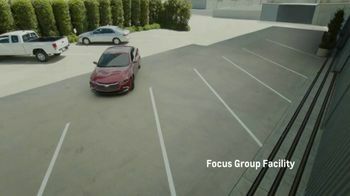 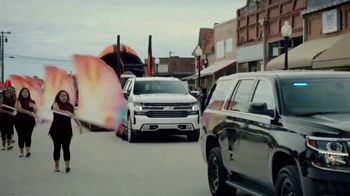 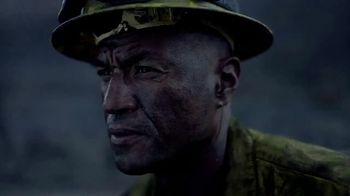 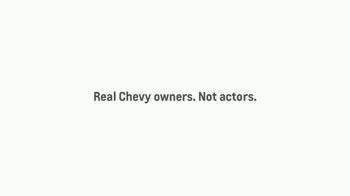 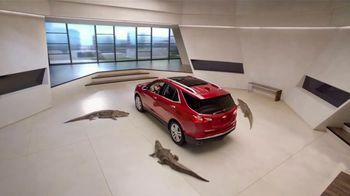 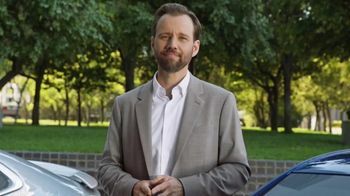 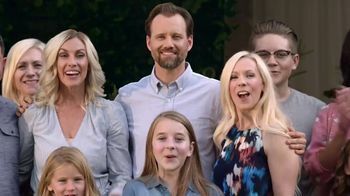 A Chevrolet spokesperson invites Chevy owners to a focus group. 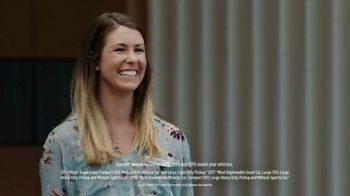 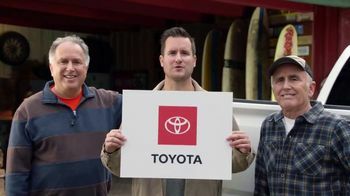 After asking them what they look for in a vehicle, one woman says dependability is at the top of her list. 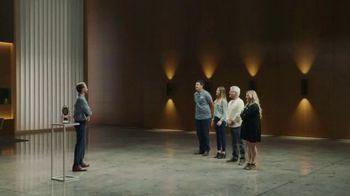 Suddenly, the warehouse walls open to reveal a lineup of Chevy vehicles the spokesperson says will deliver on that. 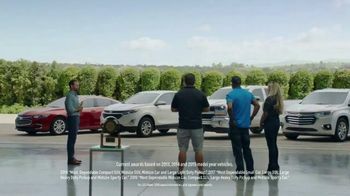 The peopl are excited to see their own cars sitting in front of them. 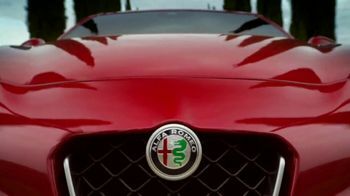 The automaker says it is the only brand to have earned J.D. 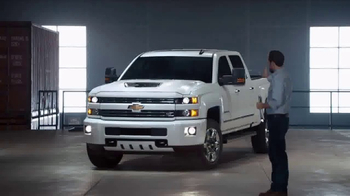 Power dependability awards across its lineup for three years in a row.